New Haven Register editorial highlights Boughton's shortcomings, calls mayor's supression actions against press "bizarre and shameful"
On Wednesday, the New Haven Register delivered a somewhat scathing commentary regarding Danbury's longest serving dishonet mayor's laughable campaign for governor. In listing the mayor's shortcomings, the paper highlighted Boughton's "bizarre and shameful" effort to supress the media's attempt to report on his recent lawsuit files by his former friend and secretary that is calling into question whether Boughton had an inappropriate relationship with the city's former human resourse director. His record as mayor has some impressive components, making him a serious candidate for the governor’s mansion. 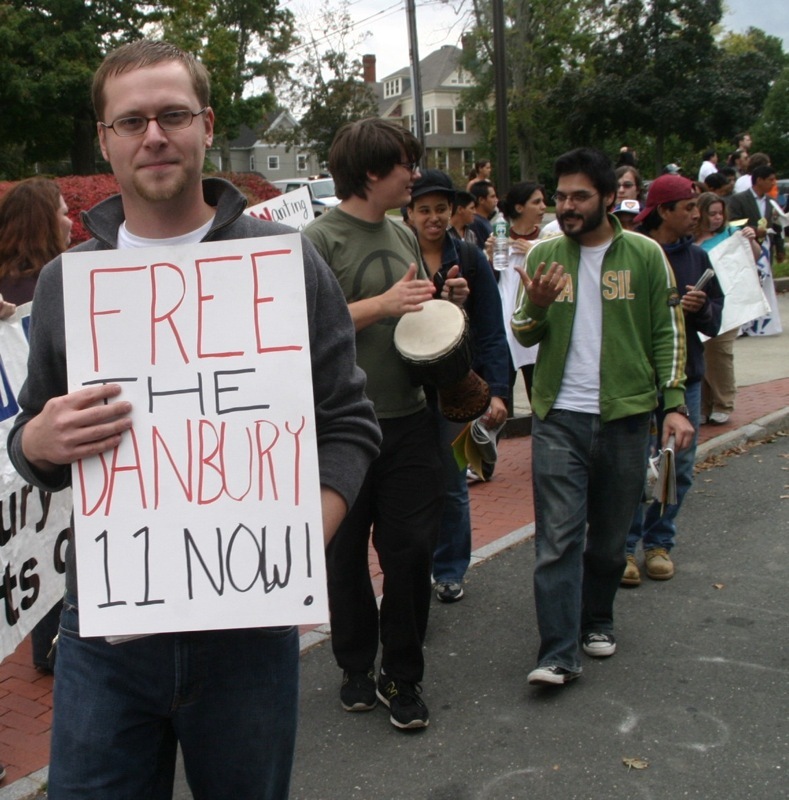 But it also has components that give us pause, such as Danbury’s overly aggressive targeting of undocumented immigrants and the harsh — some have called it hateful — rhetoric Boughton has used to talk about the issue. He has also made headlines for a bizarre and shameful incident in which the city issued a cease-and-desist order to liberal blogger Alfonso Robinson for posting public documents related to a lawsuit filed against the city. As Republican primary voters consider who is best suited to take on Malloy, they should think long and hard about how stories like that will play out on the campaign trail this fall. When it comes to Boughton's problems, trust me when I say that the paper is just beginning to scratch the surface...and the public will know the REAL Mark Boughton REAL soon. While most people in Danbury know me from my site, outside of Hat City, I'm known for being the owner of the popular progressive community site My Left Nutmeg. 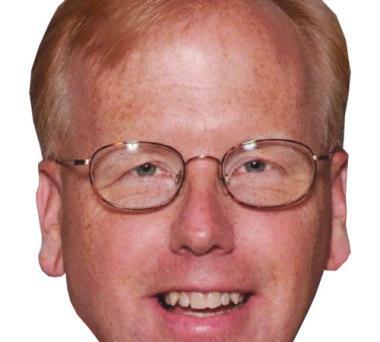 Given the last honest man in Danbury's entry into the race for governor, I've received request from people seeking information on Mayor Mark Boughton. First, I most appoligize for the disorganization on this site and I'm currently in the process of making research on Boughton an easier experience. Second, if you're a member of the media and have an inquiry for yours truly, please contact me at ctblogger@yahoo.com or hatcityblog@yahoo.com. Lastly, I round of thanks is in order for members of the media who have are beginning to ask serious questions regarding Boughton's rhetoric, which does not add up to his God-awful record. It's refreshing that points I've raised about Boughton's credibility is being picked up by members of the national mainstream media. Get the popcorn ready, things are about to get REAL interesting REAL soon. Boughton didn’t expect his past stance in illegal immigration to have a negative effect on his campaign. Yeah right, given the alarming amount of uncheck skeletons in this man's closet, the last thing this joke of a mayor should be concerned about is the public reaction to his racist/bigoted approach to interacting the immigrant community in Danbury.